Morrison Pierce interviewed Carmen Ruest (Cirque du Soleil’s Director of Creation of Saltimbanco) while visiting Burdette Ketchum. 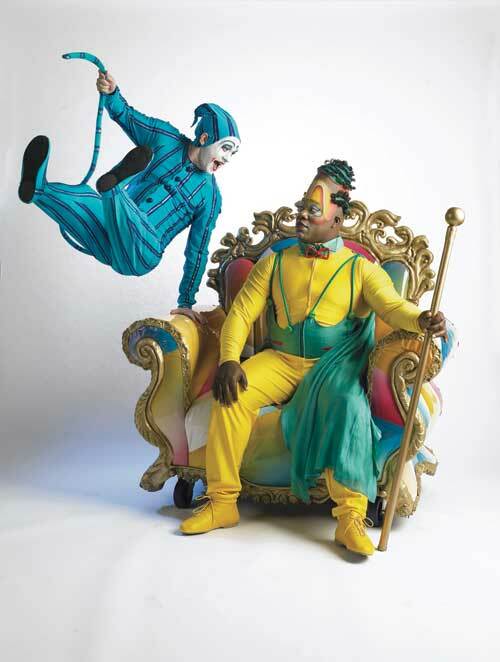 Saltimbanco is a signature Cirque du Soleil show with a style that borrows from theatre, dance and music and where spectacular costumes, lighting and make-up take pride of place. 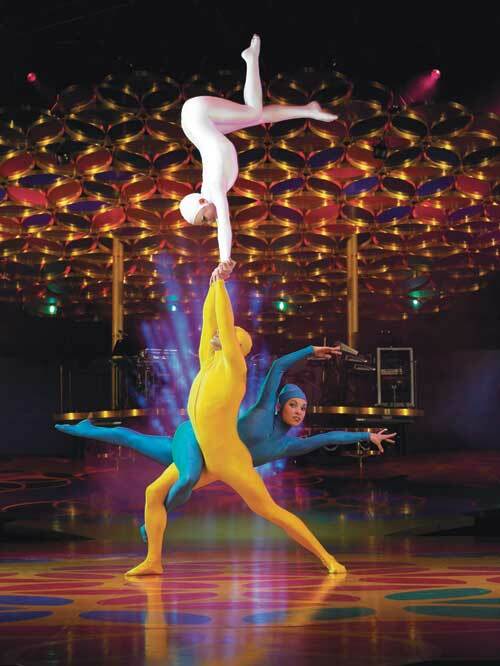 The cast of 50 high-caliber artists hail from 20 countries and will amaze audiences with their astonishing acrobatics presented in the unique Cirque style. Full of color, amusement and amazement, Saltimbanco is a fun show for the whole family to enjoy a high intensity acrobatic spectacle. Wednesday, May 20 and Thursday, May 21 at 7:30 p.m.
Friday, May 22 & Saturday, May 23 at 3:30 and 7:30 p.m.
Sunday, May 24 at 1 p.m. and 5 p.m. I can’t wait. I already have tickets. this will be an exciting week for the arts, if all goes well we should make a behind the scenes film at a local dance studio. these artists have left such a tremendous impact on the lives they touch. No doubt. Great interview Morrison. She seems like someone I’d love to to talk to. Her energy is outstanding.